A Personalised Memorable Keepsake, The Complete Gift & Greeting Card All In One! Birthdays, Christmas, Valentines, New Baby, Christening, Engagement, Weddings, Thank You, Anniversaries, Retirement, Easter, Across The Miles, New Home, Good Luck, Congratulations, Father’s Day, Mother’s Day, Just Because or ANYTHING you can think of! 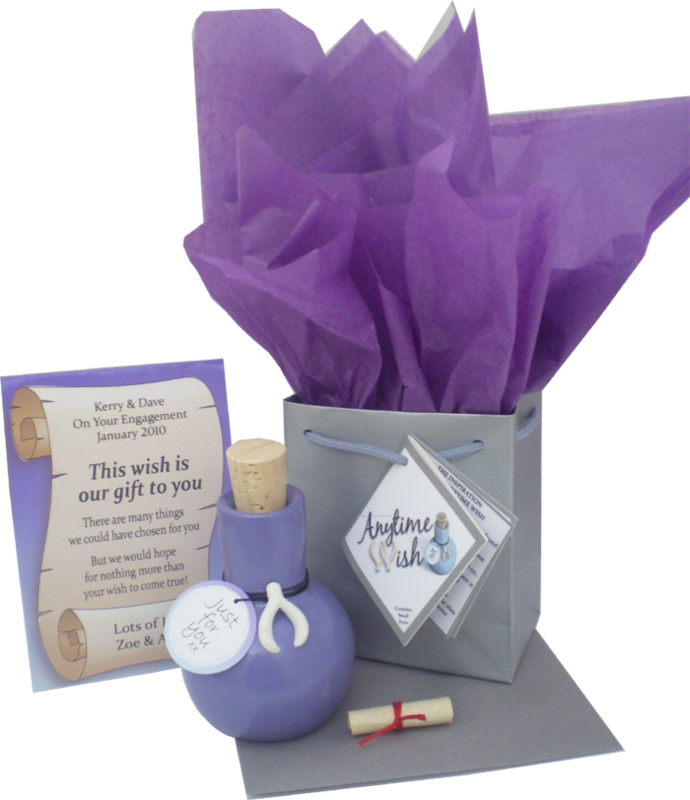 The ‘Anytime wish’ is a truly unusual yet thoughtful gift for you to give someone you know. A memorable keepsake and a lasting alternative to just a greetings card. What nicer way to show you care than to actually send your best wishes! They can also include the date of the occasion. 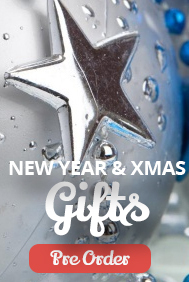 Each gift will be fully personalised with the recipient & sender name/s, the occasion along with any required date. This gift can be sent direct to your recipient at no extra charge! Please let us know if you also require a handwritten message for the gift tag.